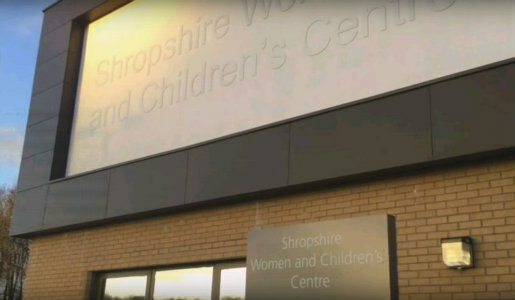 Telford & Wrekin’s Cabinet will meet next week to discuss work that the Council has and continues to undertake to tackle Child Sexual Exploitation (CSE) in the borough. The meeting is on Thursday 29 March at 5pm at The Park Inn in Telford (TF3 4NA) . It is a meeting held in public. 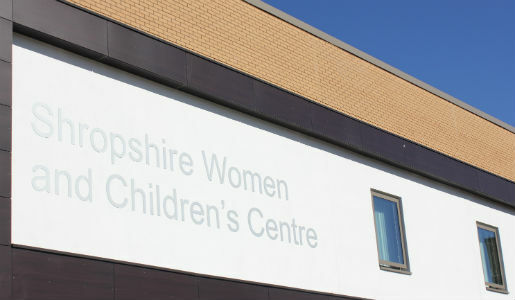 It follows recent media reports of historic cases of Child Sexual Exploitation in the borough. In 2009, Police and the Council set up Operation Chalice to tackle abuse and bring perpetrators to justice. This resulted in seven offenders being jailed for a total of 49 years in what was one of first convictions for organised Child Sexual Exploitation in the UK. Many others cases across the UK have since followed this. Agencies continue to work together to identify and support victims and bring perpetrators to justice. Since 2016, police in the borough have arrested 56 people, resulting in 29 charges linked to Child Sexual Exploitation , and there are a number of investigations ongoing. • An independent review in 2013 for Telford’s Safeguarding Children Board into Child Sexual Exploitation was published. 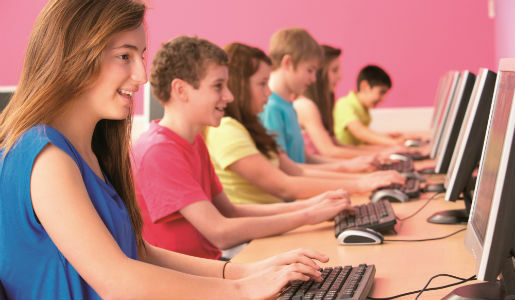 • A Children and Young People’s Scrutiny Committee published a further review in 2016 into partners’ work to tackle and prevent Child Sexual Exploitation . This found that agencies were “working well together” and made 38 recommendations, which were all accepted, for improvements which included raising greater awareness of the issue generally, as well as in schools from primary age upwards, better support for victims and setting up a helpline. A report that looks into what the borough is doing to tackle sexual exploitation together will be published prior to the meeting. This will include legal, financial and practical implications of types of independent expert inquiry and to agree actions to give the Council urgent assurance on current practice. In accordance with the Council’s constitution, the Council’s Speaker has approved a request for an extraordinary council meeting to discuss the Council implementing and funding an independent local inquiry into Child Sexual Exploitation in Telford. This will take place on 10 April. An FAQ about an independent inquiry is here.